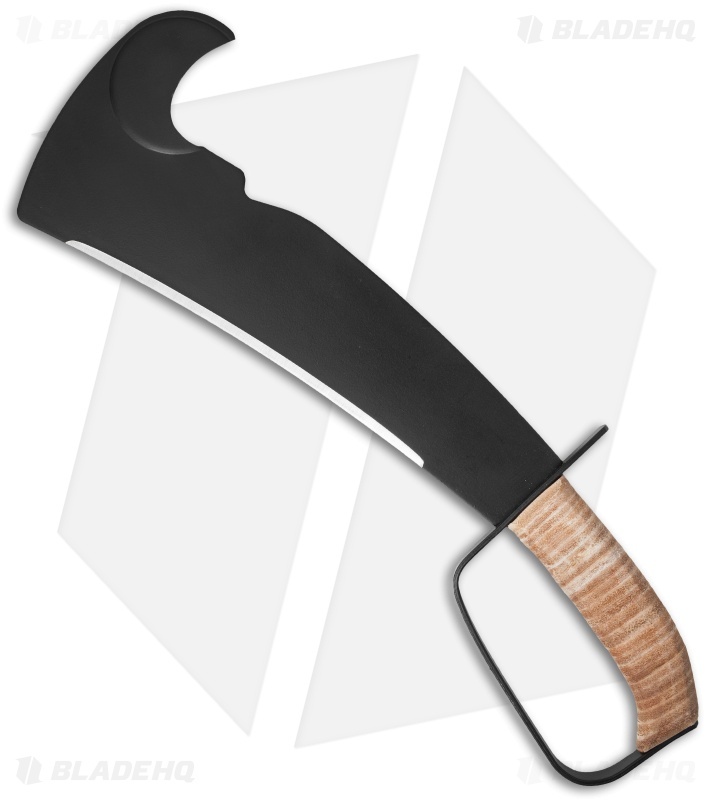 The Woodman's Pal Premium edition features an 11.5" blade and a leather wrapped handle. It has a high carbon steel blade that has been coated with a black resin bonded fluorocarbon finish for extreme strength and durability. This model comes equipped with a nylon sheath for easy carry and storage. The Woodman's Pal has been in production since 1941 and is built just as tough now as it was back then. This tool has a high carbon blade that is capable of cutting branches and wood up to 1-1/2" in diameter with a single stroke. The sickle hook is great for slicing through briars, vines and ground level sprout growth. 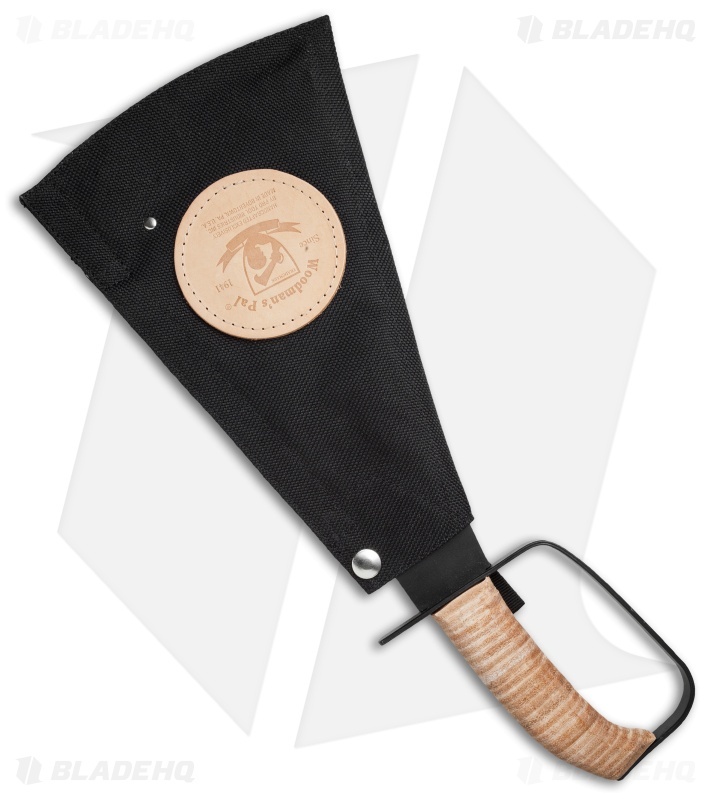 The Woodman's Pal has a leather wrapped handle for a comfortable grip. Included is a nylon sheath for safe carry and storage.